Danish Braid with Apricot and Confectioner's Cream Filling Karen's Kitchen Stories 9 large egg, milk, vanilla, sparkling sugar, water, sugar, water and 17 more... Filling cupcakes with cream cheese before baking is only possible if the consistency of the cream cheese mixture is thick. If the mixture is too thin, the batter absorbs it as the cupcake bakes. Over-blending in a food processor thins the mixture, so it is best to blend the cream cheese with a hand mixer set to the lowest speed. Blend until smooth and creamy, stopping once the ingredients combine. 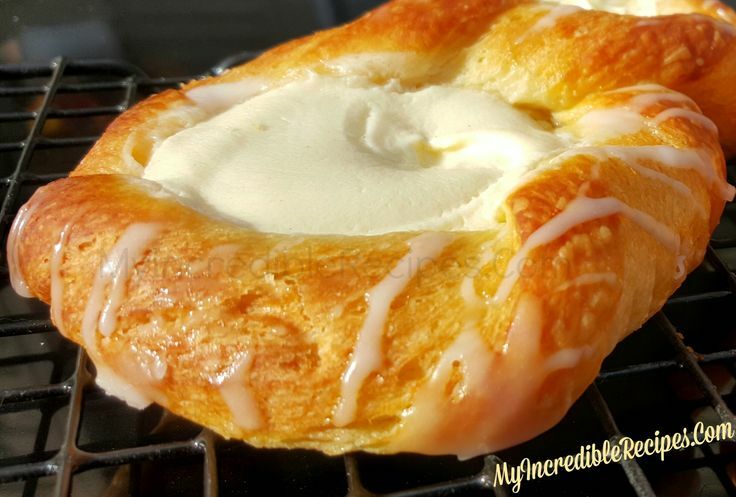 How come when you search for a Cream Cheese Danish recipe online all it comes up with is basically a cream cheese mixture folded into a container of crescent rolls? Not my cup of tea. So I set forth to create a Cream Cheese Danish recipe from scratch that was still super yummy.... A typical American-style Danish will have its center filled with fruit and nuts, or with a cheese blintz-type filling. To fill all 2 dozen to 3 dozen of the pastries you�re about to make, you�ll need about 1 1/4 cups jam, preserves, fruit pie filling, or the chopped cooked fruits of your choice. Cut each rectangle in half, making eight squares. Transfer squares to a parchment paper-lined baking sheet. 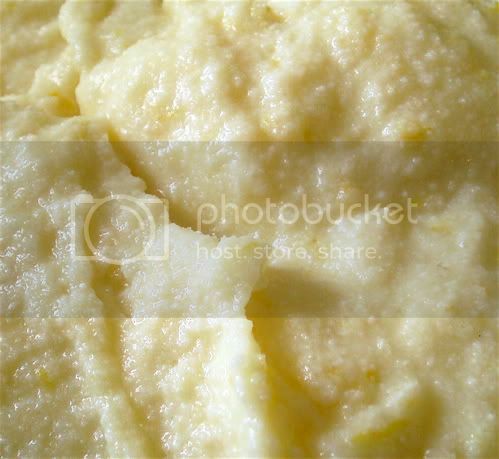 Spread 1 tablespoon cream cheese mixture diagonally across each square.... A Delicious Dough and a Tasty Filling. 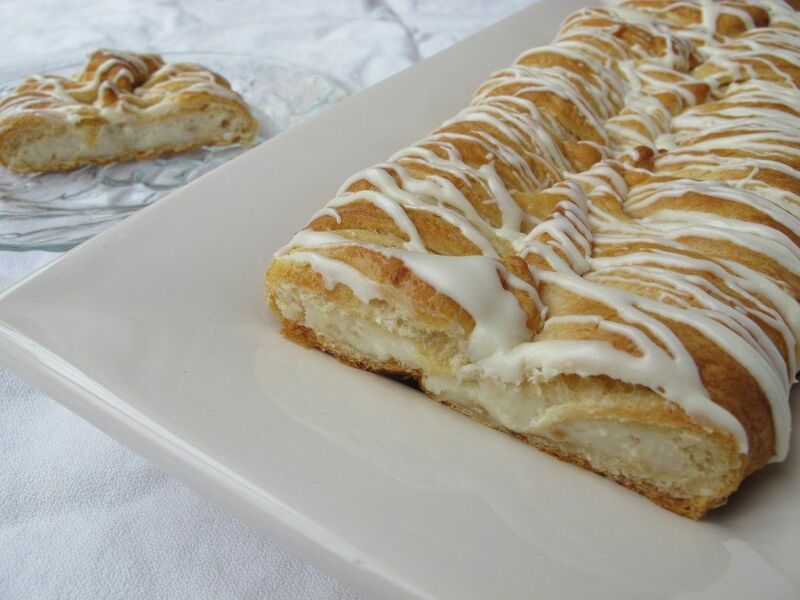 There were two components that made that danish so memorable: the filling and the dough. I learned something over many years of making danishes, with various doughs and fillings. 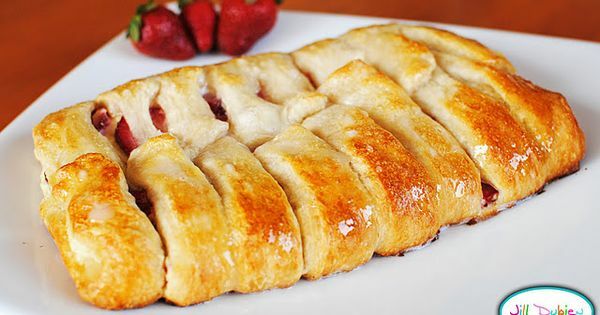 Strawberry Lime Almond Danish Braid: Lime adds a lively touch to both the filling (zest) and glaze (juice) of this strawberry-cream-cheese braid. (via Vintage Kitchen Notes ) 3.... Once filling is set, remove from oven and allow to cool for 5-10 minutes. Then top with a small dollop of strawberry jam, and lace with a simple powdered sugar icing. Then top with a small dollop of strawberry jam, and lace with a simple powdered sugar icing. A typical American-style Danish will have its center filled with fruit and nuts, or with a cheese blintz-type filling. To fill all 2 dozen to 3 dozen of the pastries you�re about to make, you�ll need about 1 1/4 cups jam, preserves, fruit pie filling, or the chopped cooked fruits of your choice.